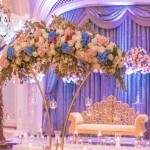 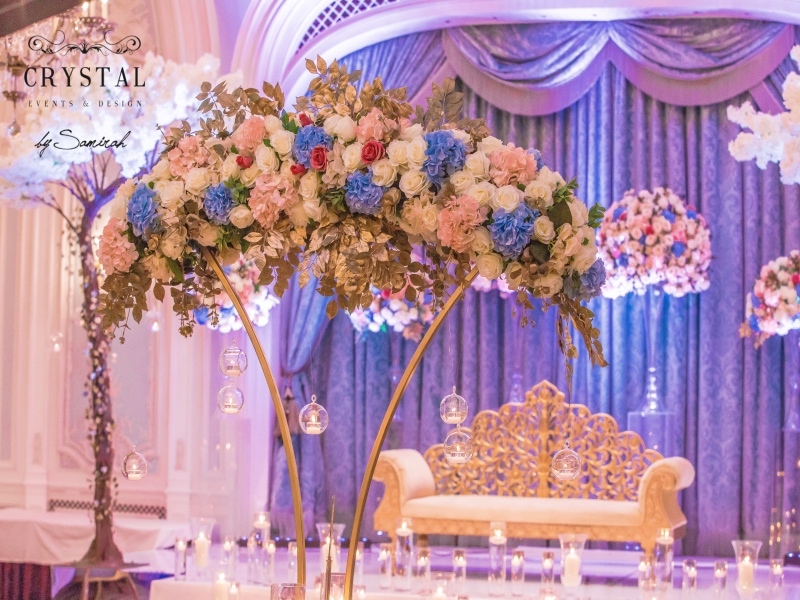 Our Wedding Decor Package is a great idea to take the stress off your shoulders and just leave one company to do everything for you. 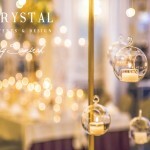 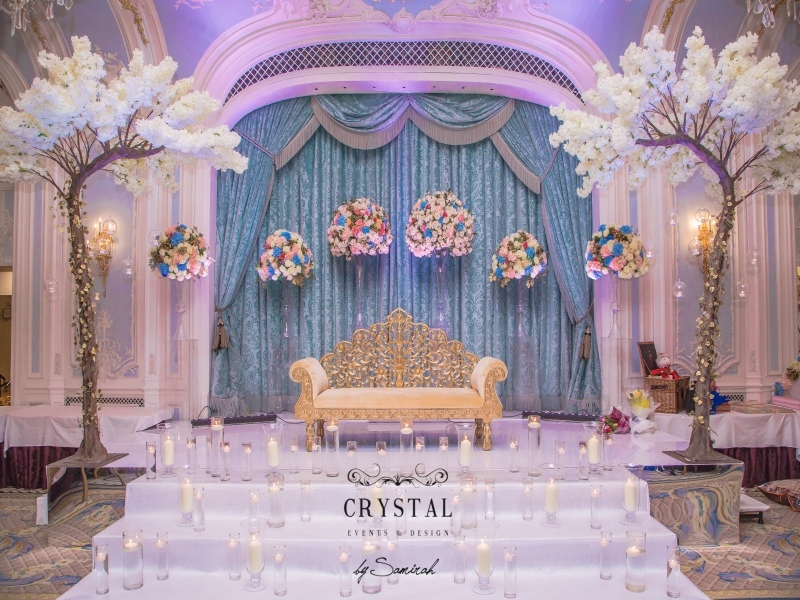 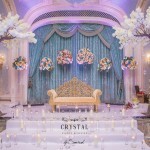 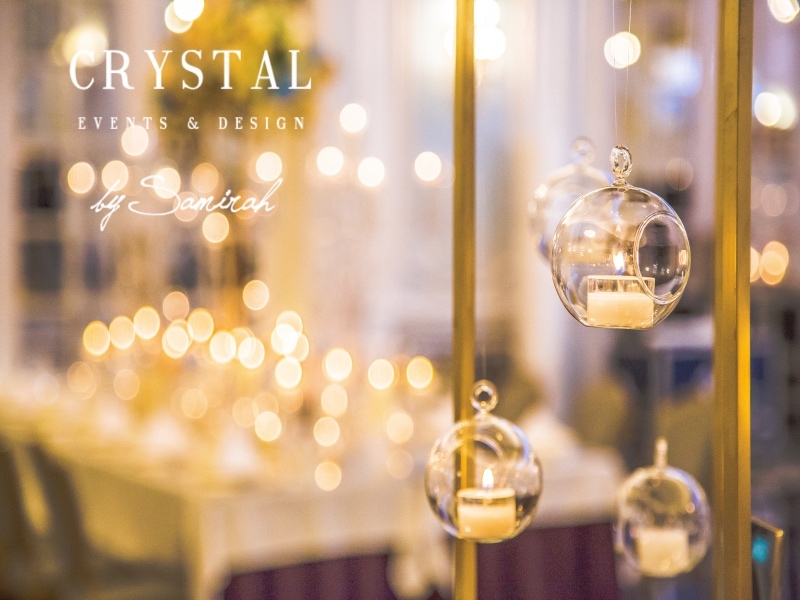 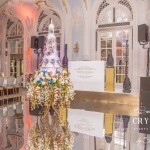 Our events team at Crystal Chauffeurs are highly trained and can cater fo all your requirements with over 10 years of experience in the field of exclusive events. 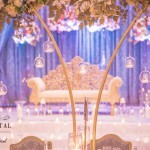 We cater for English Wedding, Sikh Weddings, Pakistani Weddings, Hindu Weddings, Jewish Weddings, Bengali Weddings, African Weddings and many other cultures. 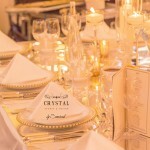 Not only are we available to cater for smaller weddings from 30 guests but up to larger weddings for 1000 guests. 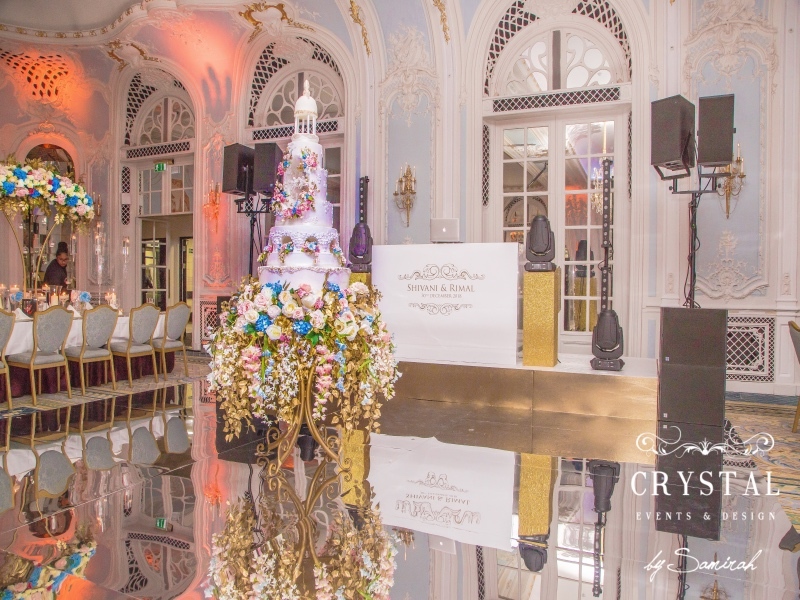 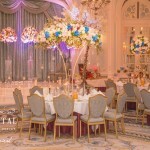 We can arrange exclusive venues for you in and around the country and even abroad. 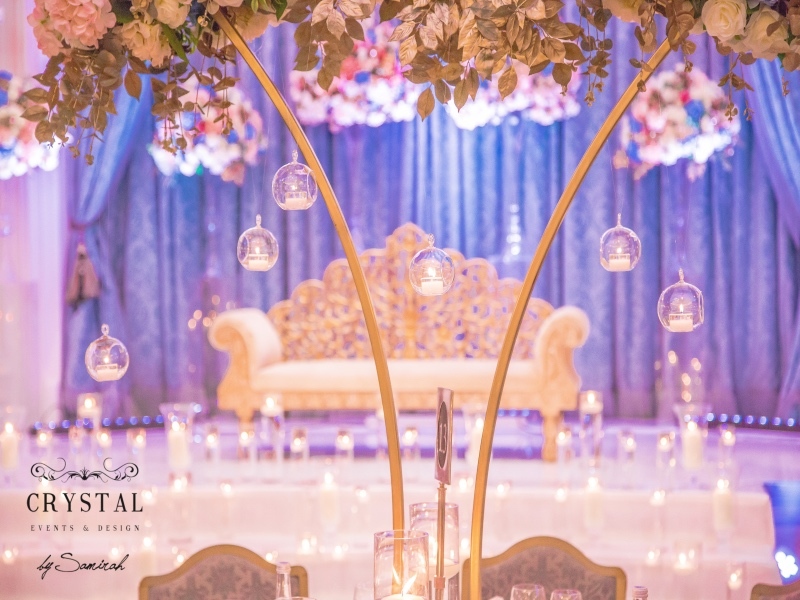 We can cater for Wedding Events in London, Essex, Peterborough, Cambridge, Birmingham, Coventry, Norfolk, Northampton, Leicester, Bedford, Luton, Milton Keynes, Lincolnshire and surrounding areas we are sure to travel the distance for you. 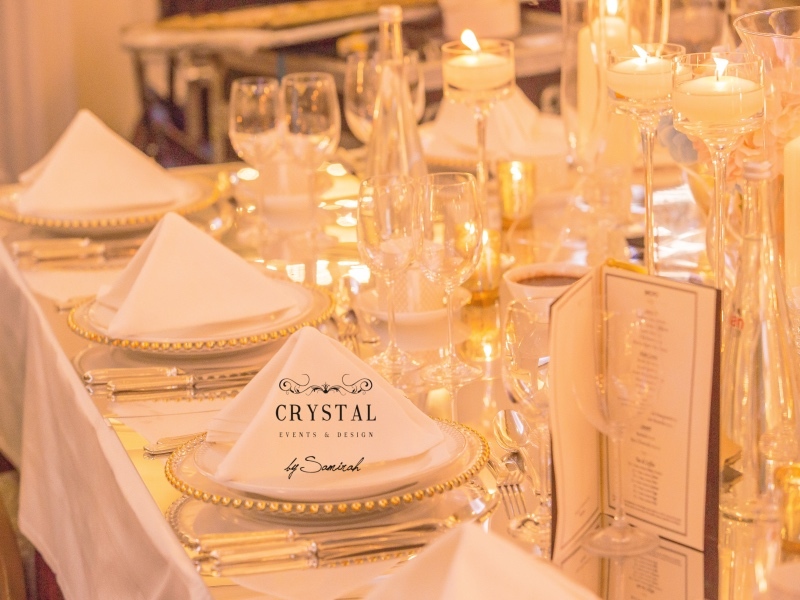 We at Crystal Chauffeurs realise how special your day is and are at hand for all your needs. 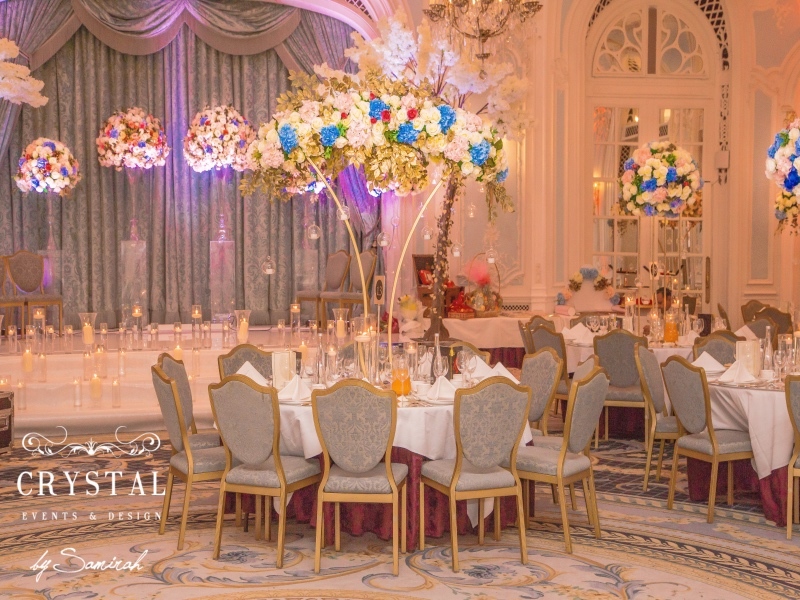 Feel free to contact our friendly team for your FREE wedding consultation on 020 8099 8955.